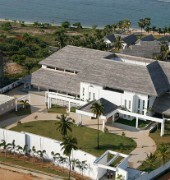 Anilana Pasikuda Hotel is a 5-star property located in Passekudah Bay, overlooking the Indian Ocean. Colombo city centre and Bandaranaike International Airport is approximately 6 hour drive. 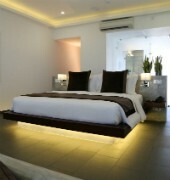 Accommodations range from deluxe rooms, chalets, studios and suites. Each one is equipped with air-conditioning, flat screen TV with cable channels, writing table, safe deposit box and personal bar. Complimentary tea and coffee are available. 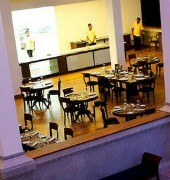 For dining options, the in-house restaurant offers authentic Sri Lankan specialties and international dishes accompanied with a wide variety of wines. 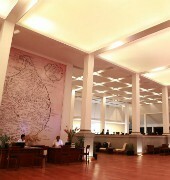 The lobby bar features tapas and special Sri Lankan bites as well as a wide range of cocktails, wines and specialty coffees. 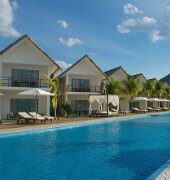 In addition, the pool bar also offers casual dining by the pool. Leisure facilities include an onsite beach, outdoor swimming pool and a full service spa featuring ranges of treatment such as massage, wet treatments, hydrotherapy, sauna and steam, as well as face and body treatments.